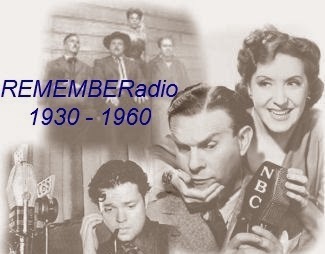 Philo Vance was radio drama series were created with Philo Vance as the title character. The first series, broadcast by NBC in 1945, starred José Ferrer. 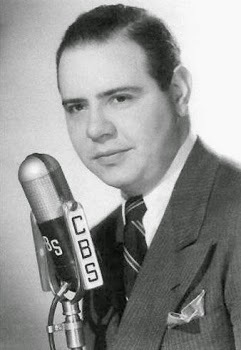 A summer replacement series in 1946 starred John Emery as Vance. The best-known series (and the one of which most episodes survived) ran from 1948-1950 in Frederick Ziv syndication and starred Jackson Beck. [photo] Philo Vance is a fictional character featured in 12 crime novels written by S. S. Van Dine (the pen name of Willard Huntington Wright), published in the 1920s and 1930s. During that time, Vance was immensely popular in books, movies, and on the radio. He was portrayed as a stylish, even foppish dandy, a New York bon vivant possessing a highly intellectual bent. The novels were chronicled by his friend Van Dine (who appears as a kind of Dr. Watson figure in the books as well as being the author). WIKIPEDIA "Thankfully, the radio series uses only the name, and makes Philo a pretty normal, though very intelligent and extremely courteous gumshoe. ... Joan Alexander is Ellen Deering, Vance's secretary and right-hand woman."